What do we have for today? 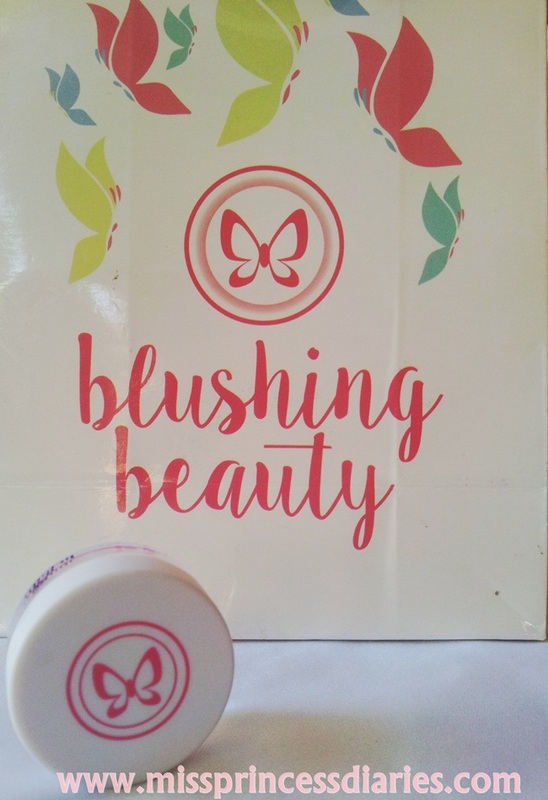 It is this revolutionary lip balm from Blushing Beauty by Skinstation. I've been getting a lot of lip balms lately and I think I can fairly see the difference between them and I must say each lip balm has something special into it that meets our different needs. Sooner or later I'll be having a lip balms party to feature all of them. 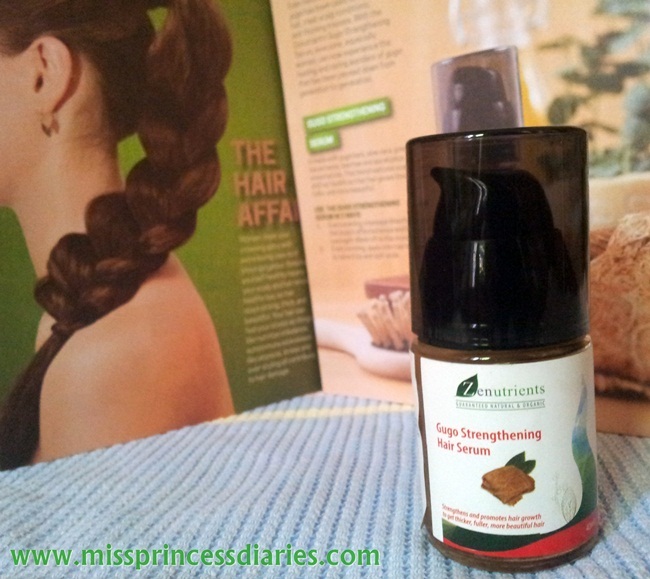 Anyway, let's get back to the review of this lip balm from blushing beauty. Pink Grapefruit Seed Oil — Ridiculously refreshing and rich in Vitamins C and E, there's nothing like Pink Grapefruit Seed Oil to awaken your tired lips. Lip balms are becoming buddies with my lips. I knew now that moisturized lips are a lot better with lipsticks on than the dry lips and will crack later. My lips are becoming better with lip balms before topping with any lipsticks. Plain lip balms are good as it is but tinted lip balms with flavor is definitely better. Just like this Burt's Bees refreshing lip balm with pink grapefruit. Let's jump in to the review. 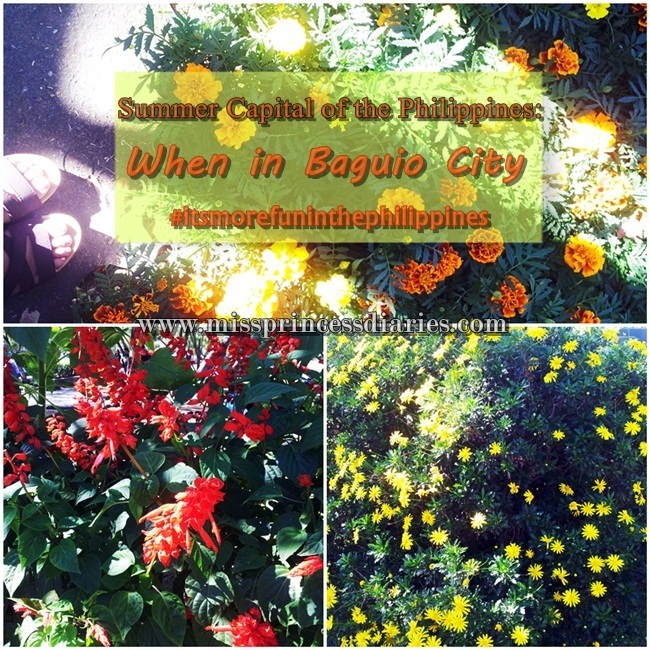 It is the 2nd part of our Baguio experience. (Part 1 HERE) Colder nights are expected this February and if you want to have a breezy getaway, it's perfect season to have a vacation with your loved ones. Let's stroll around! 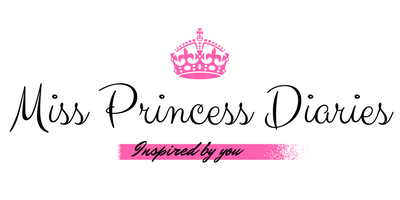 Beautiful day princesses. How are you doing? 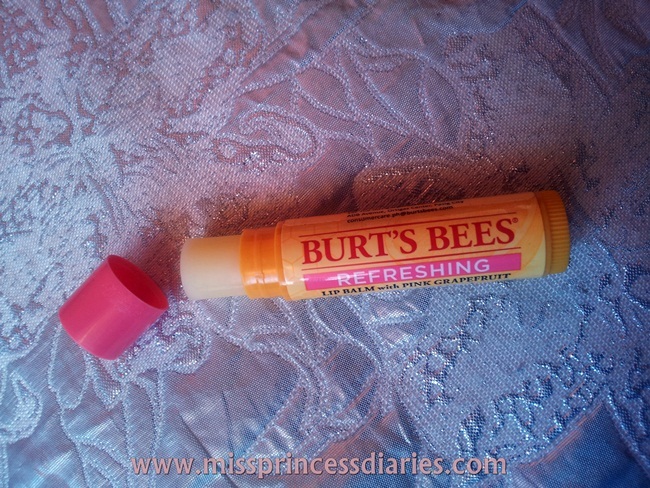 For today's review is Burt's Bees Lip gloss. I am actually not a fan of lip gloss since I am in love with lipsticks, The juiciness isn't just for me. But that doesn't mean I would miss to try some amazing lip glosses around the beauty department. 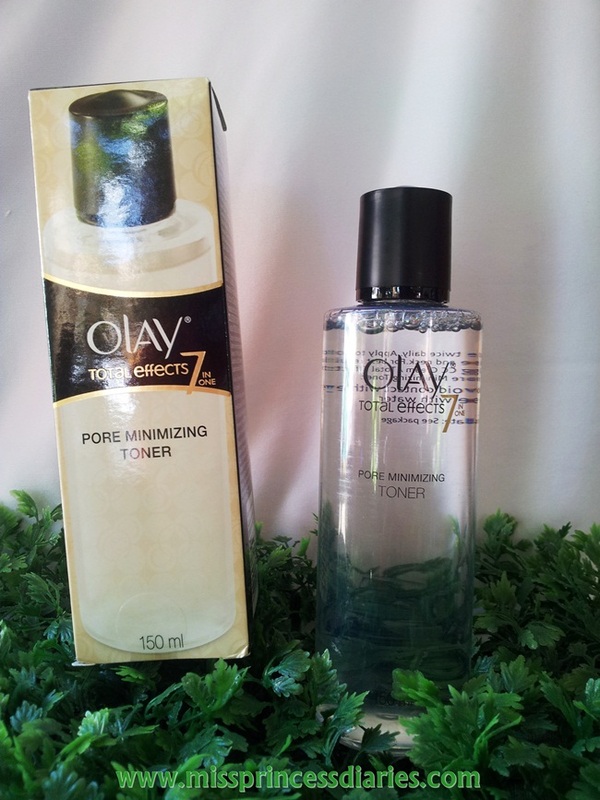 Some people used it on a daily normal day to day activities, well, it isn't that bad idea at all. 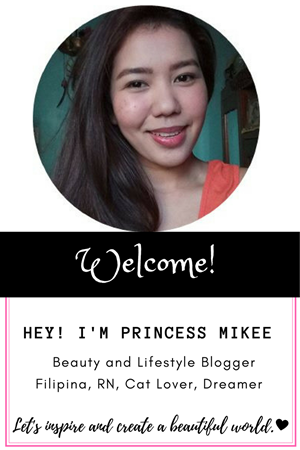 Lip glosses, just like lip balm are the basic stain you could put on your lips without too much hassle of thinking if it will suit your OOTD or MOTD. The problem of some people with lip glosses is that it gives too much shine on the lips that it tops all of the other features while other lip glosses are too heavy on the lips. 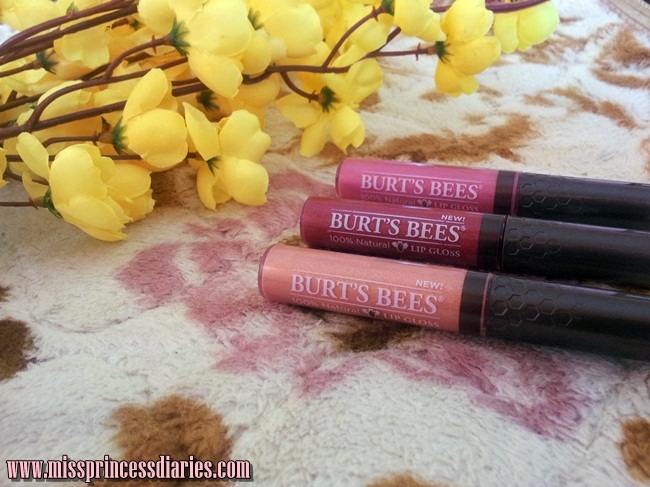 For today, let's check out what Burt's Bees 100% Natural Lip gloss got us.